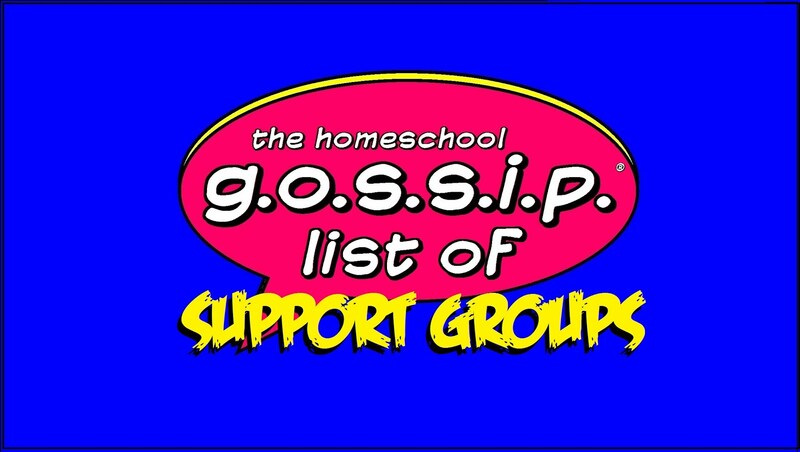 The Homeschool Gossip: Snapshot of some of the cool events on The Homeschool Gossip's calendars this week! 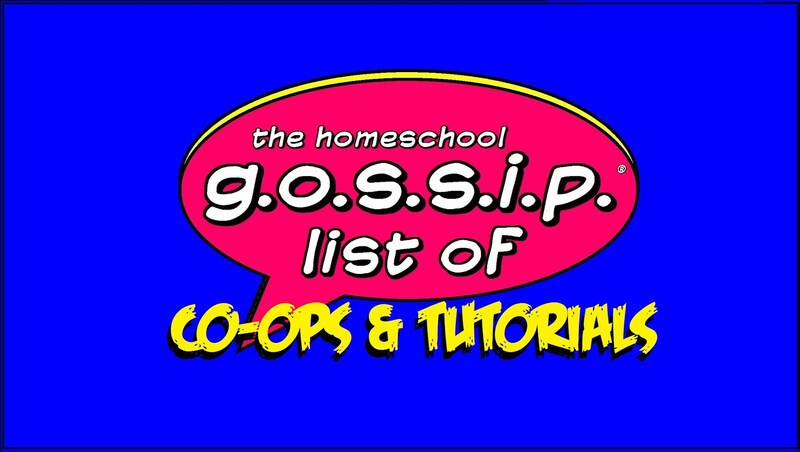 Snapshot of some of the cool events on The Homeschool Gossip's calendars this week! 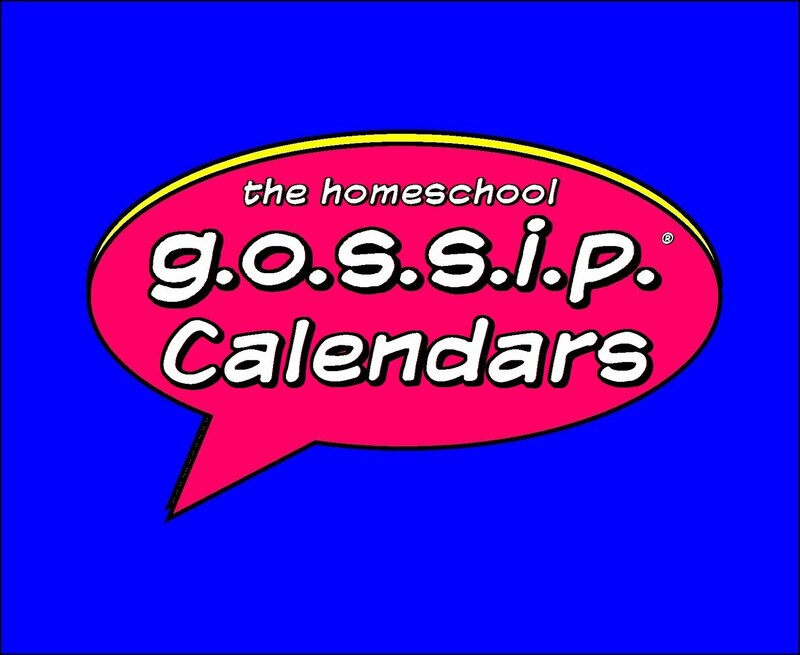 Here's a snapshot .jpeg of some of the cool events on The Homeschool Gossip's calendars this week! 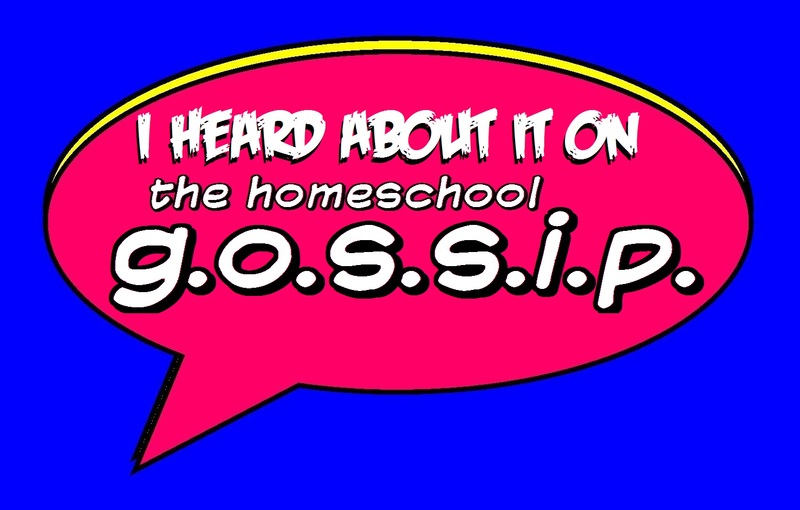 Keep checking The Homeschool Gossip posts and calendars for events being posted throughout the week as more activities are added! Cabarrus Homeschool Gamers Club Meeting 1:00PM Play It Again Games, Concord. Scottish Country Dancing at Charlotte Scottish Country Dance Society, Inc.
Board gaming meet ups! TCG meetups at mulitple locations! 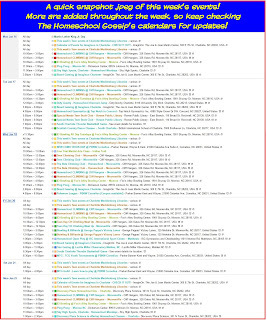 Pokemon League various locations! Including PBKW in Cornelius. If you go to Parker Banner Kent & Wayne - Comics & Games don’t forget to get your coupon!! Werewolves Wednesday - TEEN EVENT at Your Local Game Store Feb. 1 !! NERF Battle Extravaganza ~ All Things NERF (All Ages) Feb. 21!! 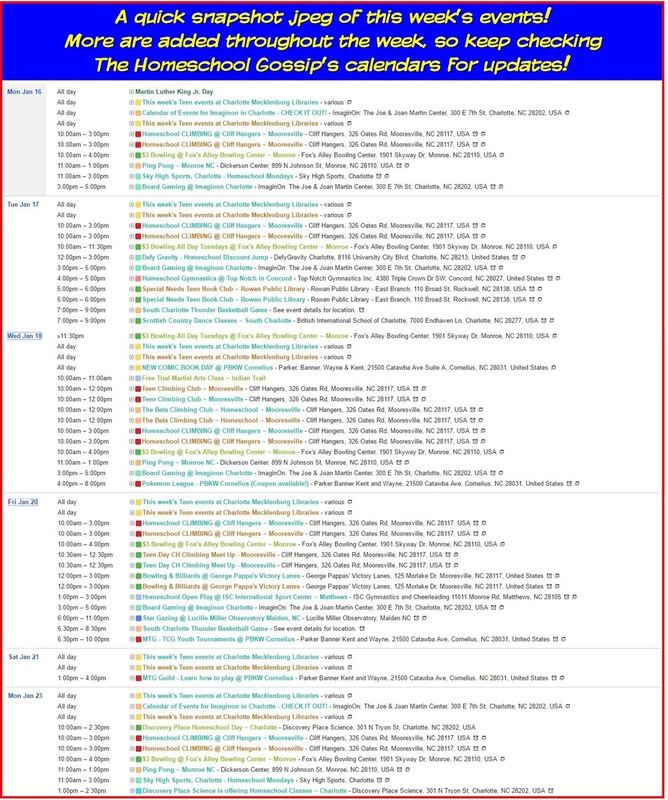 1st & 3rd Thurs: Cabarrus Homeschool Gamers Club Meeting 1:00PM@ Play it Again Games, Concord.